Ty Majeski took home the prestigious 2017 Rattler 250 victory for his second consecutive year in a row. Battling through the field throughout most of the race, Majeski finally grabbed onto the first place spot on a restart with only 19 laps left to go. Holding on to the front of the pack, Majeski wheeled in the No.91 Super Late Model for the Rattler Victory. "We were not in the race track quite where we needed to be," said Majeski. "When you win races you shouldn't, they are always special." 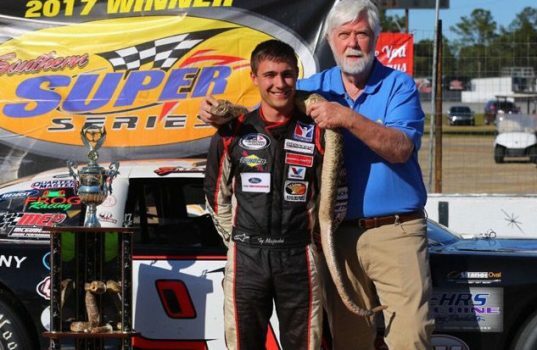 Majeski is quickly gaining more and more ground in the short track world, with being only the second driver to win back-to-back Rattlers, and the fourth driver in the history of the event to win more than a single 250. 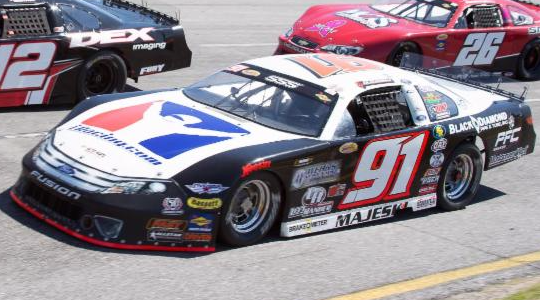 "This is on of the premier Super Late Model races in the country every year, " said Majeski. "The best teams and best drivers in the country come together for this race, and have for a long time. It was really special to win it one time, and to come back down and win it again makes it even better." 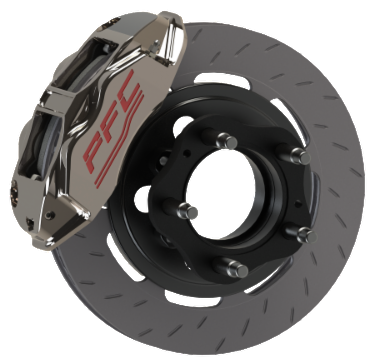 Ty Majeski uses PFC Brakes' Full Super Late Model Package, featuring ZR94 ZeroDrag™ calipers, V3 ZeroFailures™ discs, CarbonMetallic® pads, and RH665 Racing Brake Fluid. Questions? Want to join #TeamPFC?